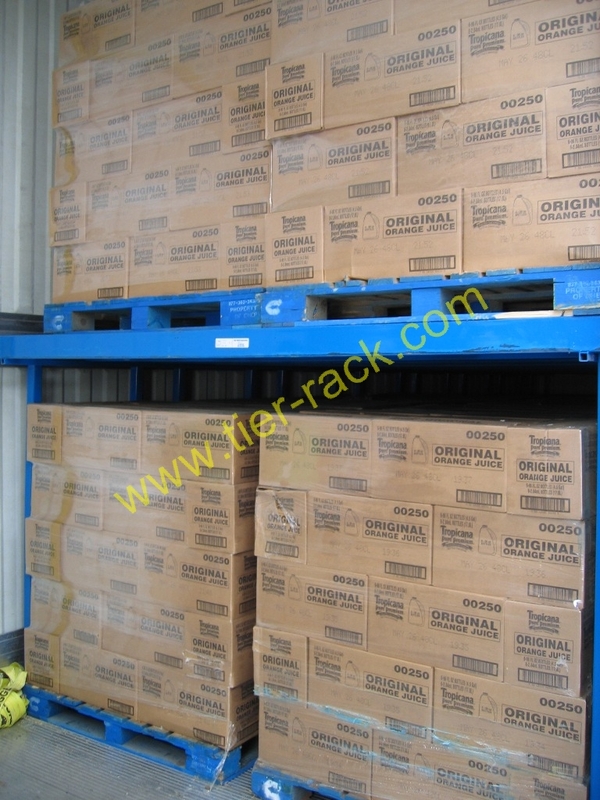 More than double your storage of rolled products compared to storing on pallets. 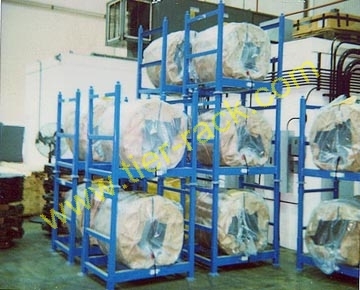 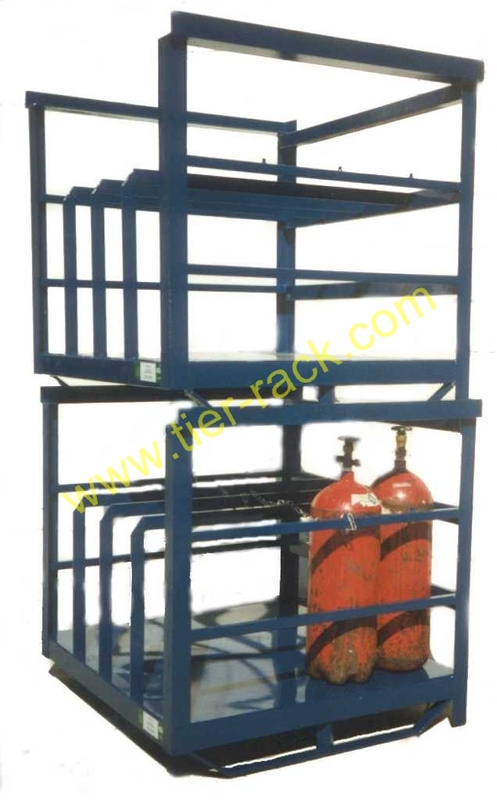 Sensitive rolls can be safely moved, or stacked four high using these racks. 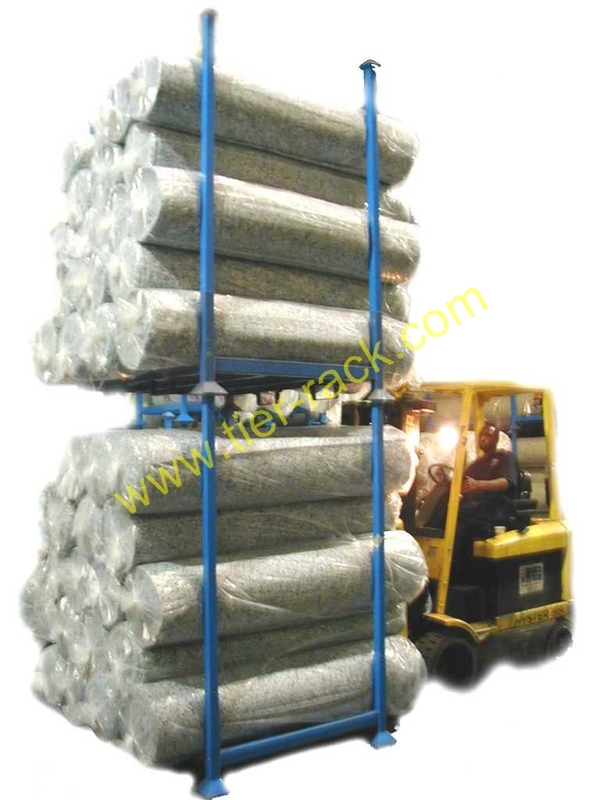 Protect your coils while allowing them to be stacked to save room in the Bins. 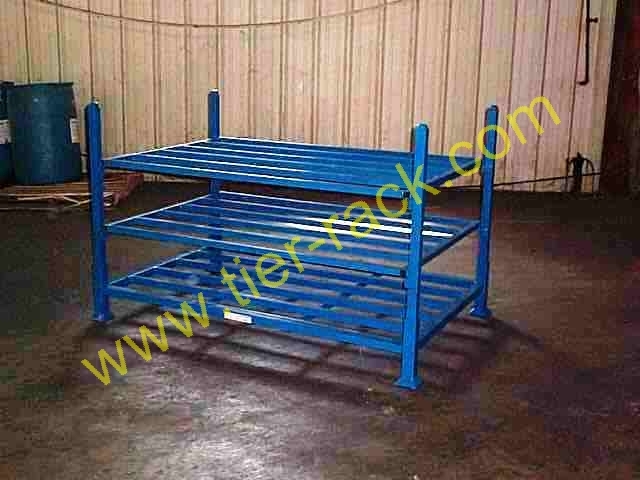 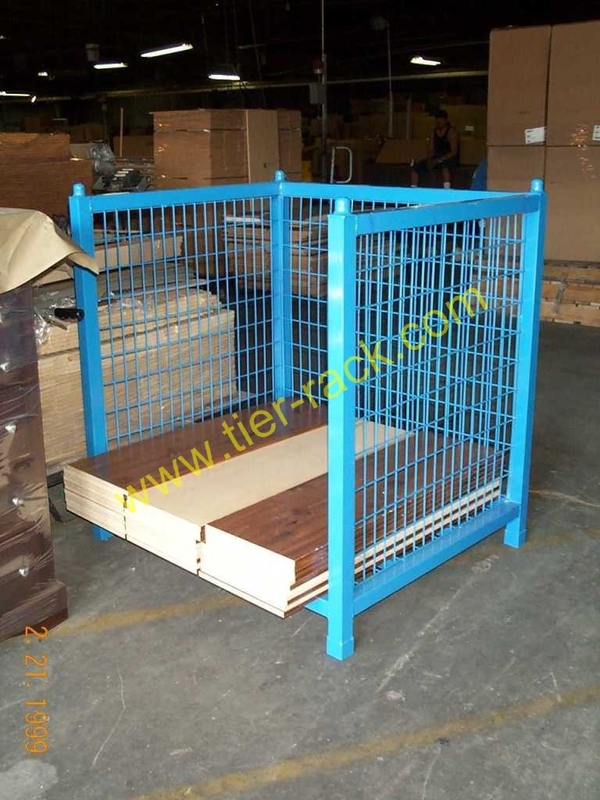 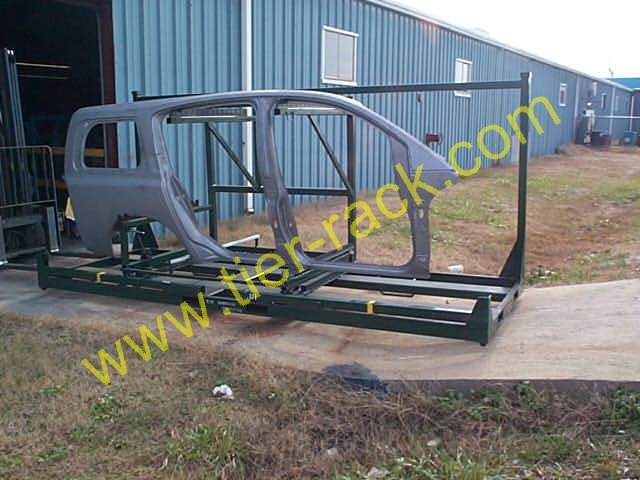 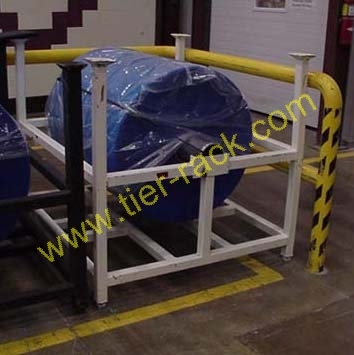 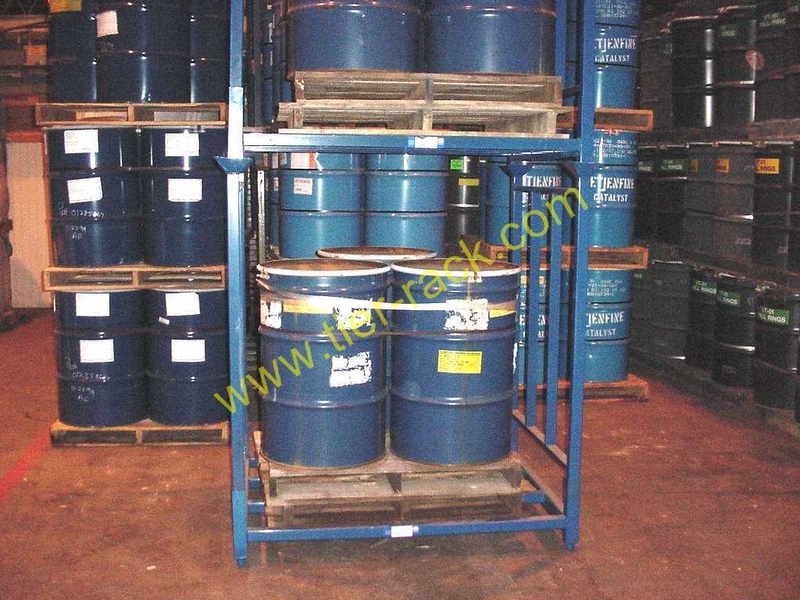 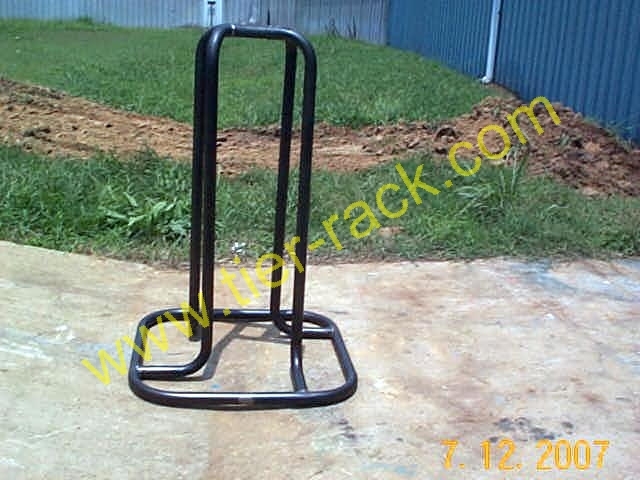 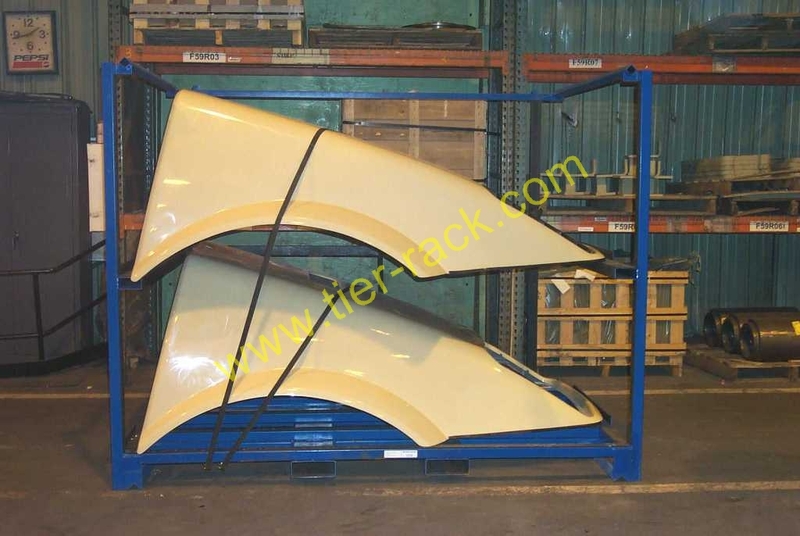 Tier-Rack Corporation is a leading rack manufacturer that specializes in portable stack. 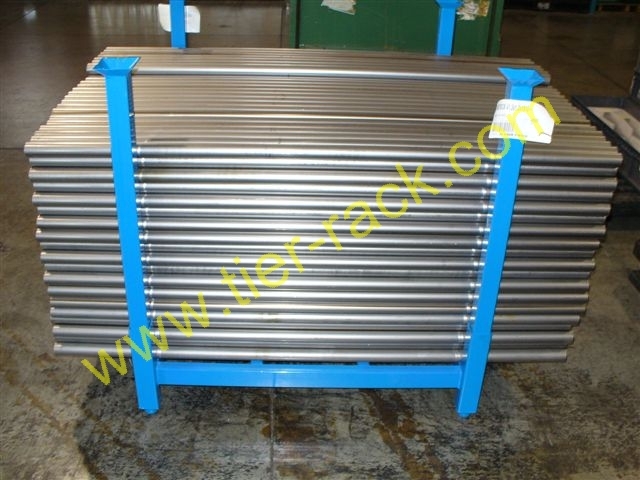 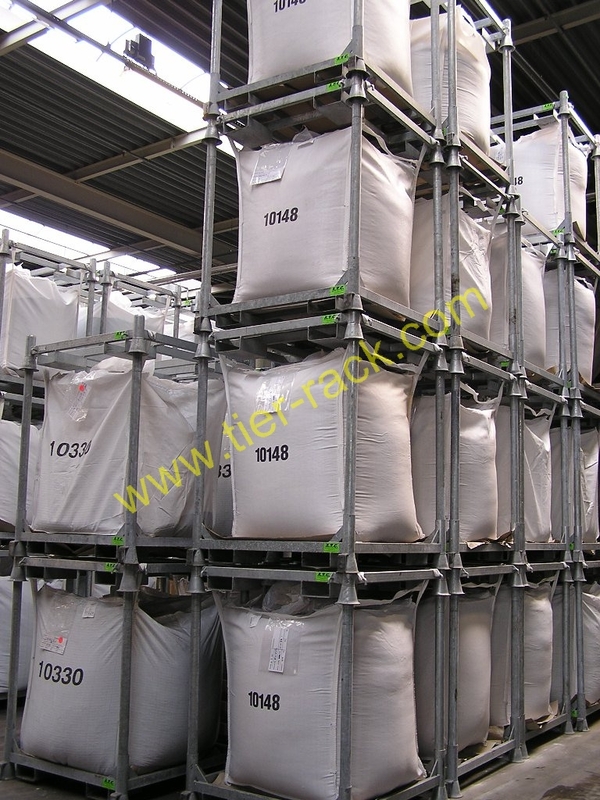 Tier-Rack is the leader in material handling, storage rack, warehouse rack, used rack, tire rack, stack rack, shipping rack, bins, carts, bulk bags rack, rack shelving, metal container rack, tote, storage bins, custom rack, pipes rack, and shipping container rack. 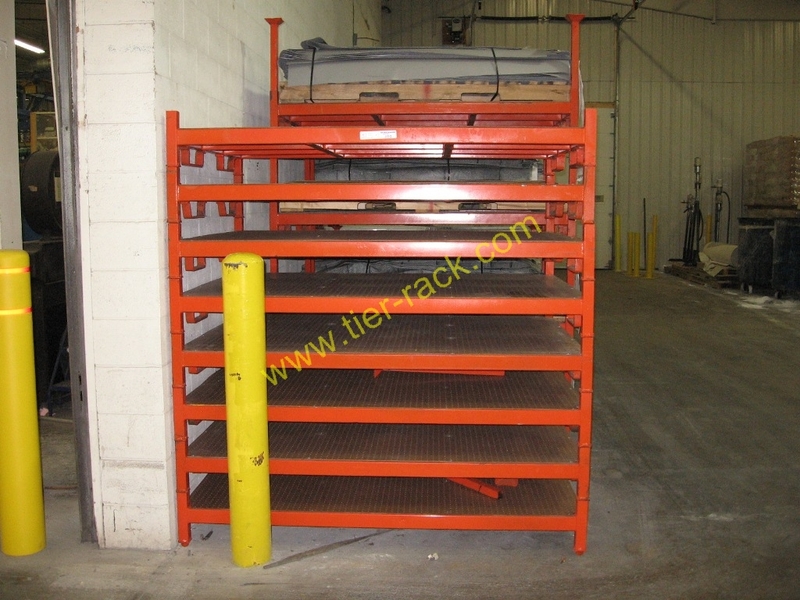 Give us a call and see why Tier-Rack can handle any material handling solution and have done so since 1955.